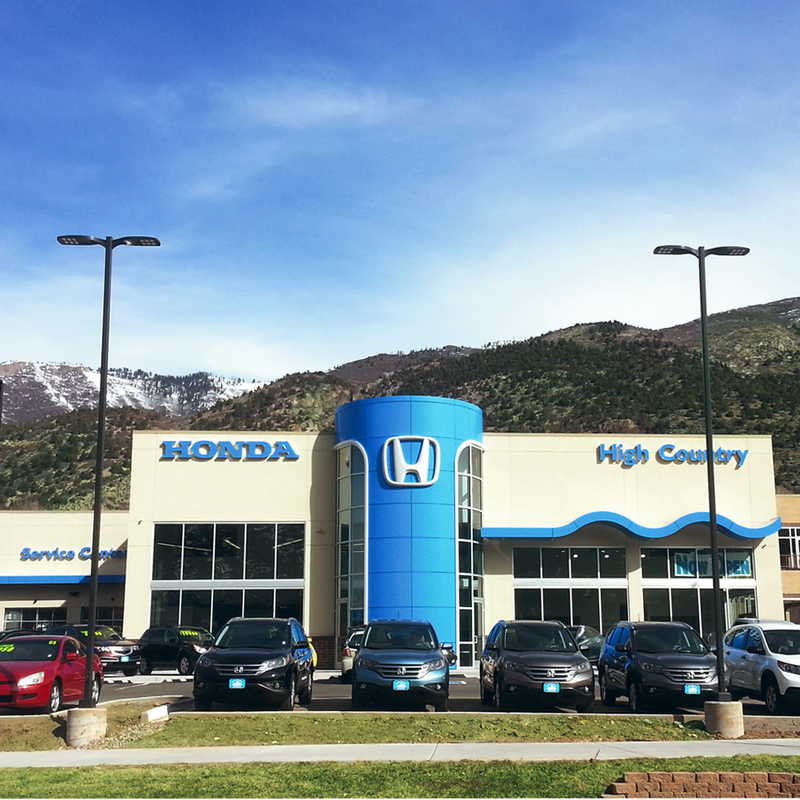 Our team built this Honda dealership for owner David McDavid in Glenwood Springs, Colorado. The dealership contains a combined 9,117 SF of showroom and office space, two locker rooms and two break rooms for the employees. The shop and repair garage are equipped with a vehicle exhaust system, six above-ground lift, and an alignment rack/lift. The owner’s office has a large exterior patio with a great view of the Colorado River.